Ford Motor Company is the epitome of automotive performance due to its storied lineup of iconic vehicles. When you're ready to drive a vehicle specifically-designed by the Ford Performance team, come to Carman Ford for an exemplary performance vehicle. 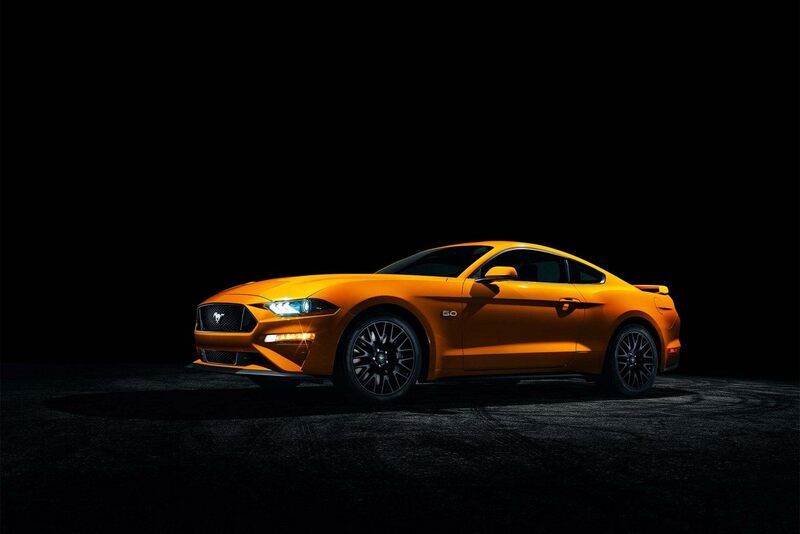 Perhaps the most legendary vehicle in the existence, the Ford Mustang was built with power and performance in mind to deliver a stylish, stellar vehicle that has captivated drivers throughout the world. The Ford F-150 Raptor was built to with the power and capability to handle any terrain you put in front of it. With its high-output 3.5L V6 EcoBoost engine to the high-output off-road FOX Racing Shox, the F-150 Raptor delivers in every condition. 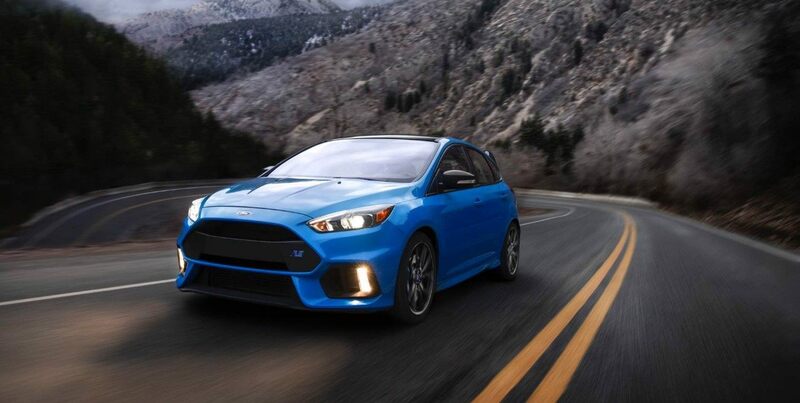 With an aerodynamic design and best-in-class horsepower, the Ford Focus RS is prepared to wow with speed, power, and control. The Focus RS features an all-wheel-drive system and a 2.3L EcoBoost engine that suit it well for the track and the road. The Ford Performance lineup is designed to perform at the highest level and look darn good doing it. For a Mustang, F-150 Raptor or a Focus RS that's ready to hit the road fast, come to Carman Ford today to experience Ford Performance firsthand.